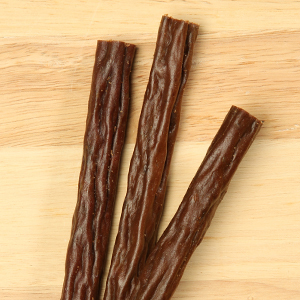 6-inch BEEF WOOF STIX® Bakers Dozen – Made in the USA, this slow-cooked treat is shaped like Bully Sticks, but made with all-natural beef and deliciously more soft and chewy. 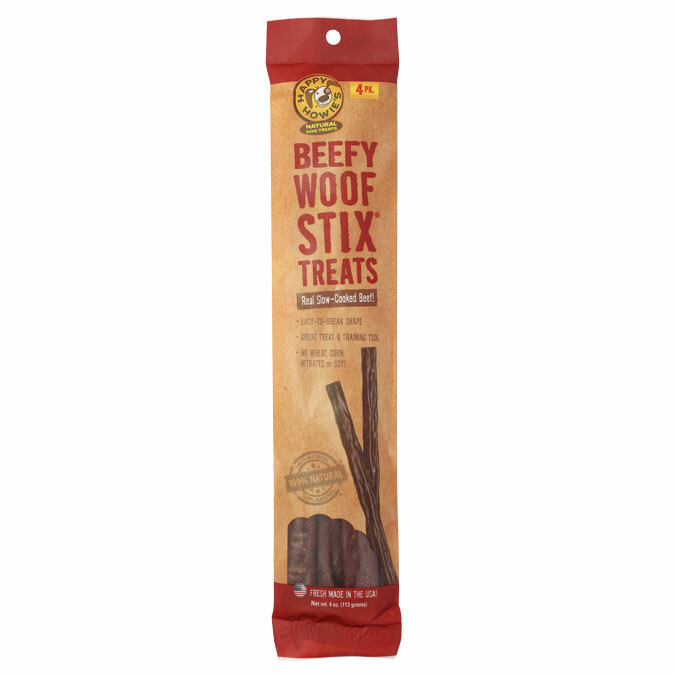 Our 6″ Beef Woof Stix® are an excellent way to reward your dog. 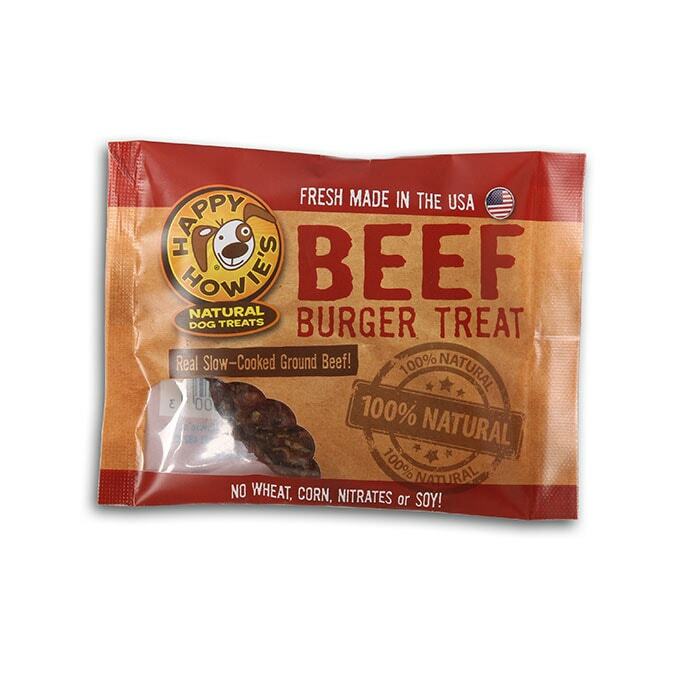 My picky dog loves these i use them as a bedtime snack! 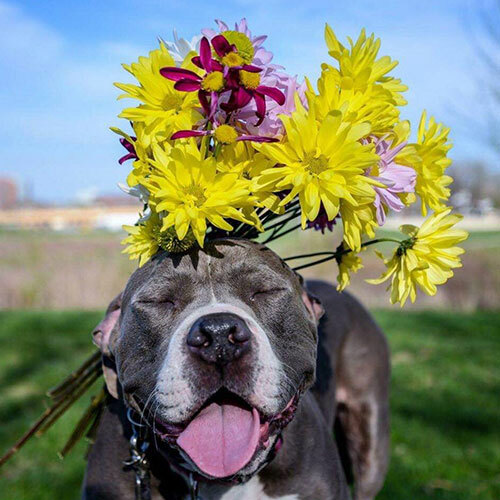 My dogs love these. I’m picky on what I feed them, I chose these because they do not contain artificial ingredients. And I love that these are made locally. The woof stixs are my dogs favorite treat. I can put this in front of her with another treat and she’ll always pick the woof stixs. 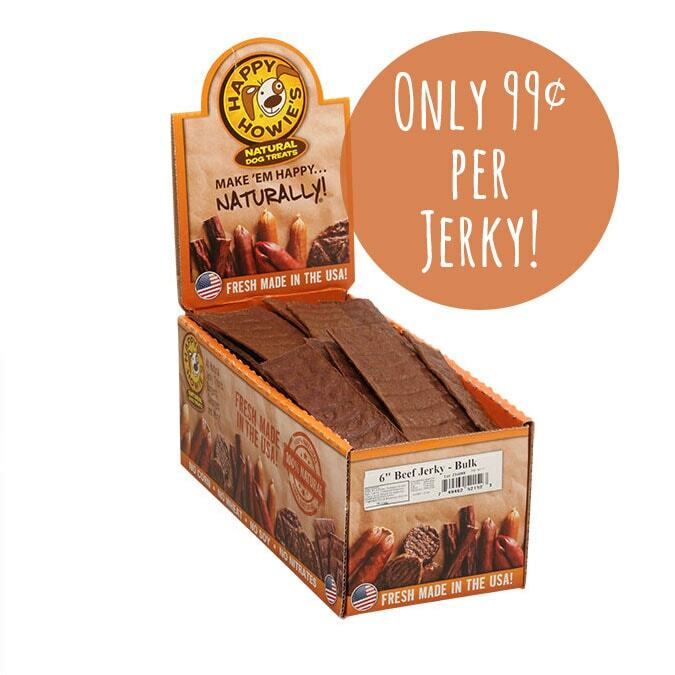 Great item and love that they are all natural. These are wonderful treats. I love that they are natural, locally made and, from US ingredients. My dog willing will go to his crate if a Woof Stix is involved. 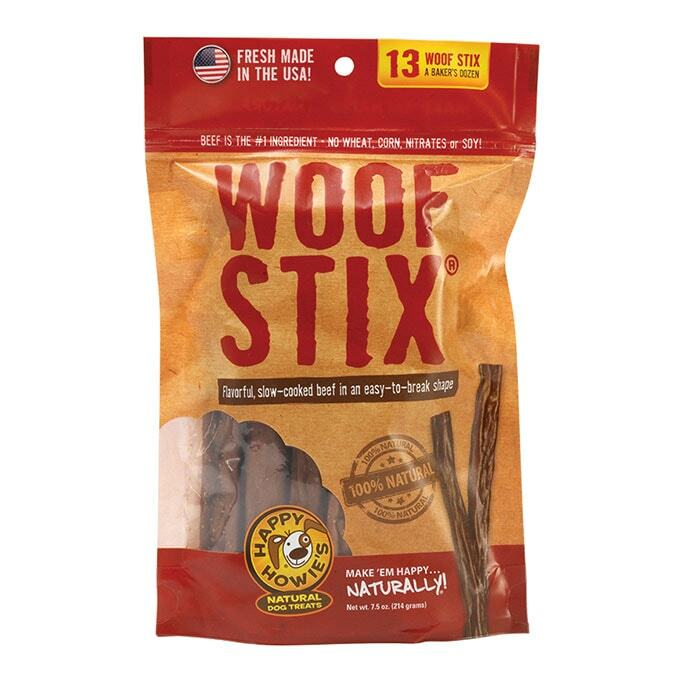 MY dog absolutely LOVES these woof stix. She goes to the box I keep them in and barks for them everyday till she gets one! I have a second dog who usually will never eat any kind of bones or chew stix at all. He even likes them and that says something. The only thing I wish I could change is to make them thicker around because one dog will try to bite off a piece of it and swallow. 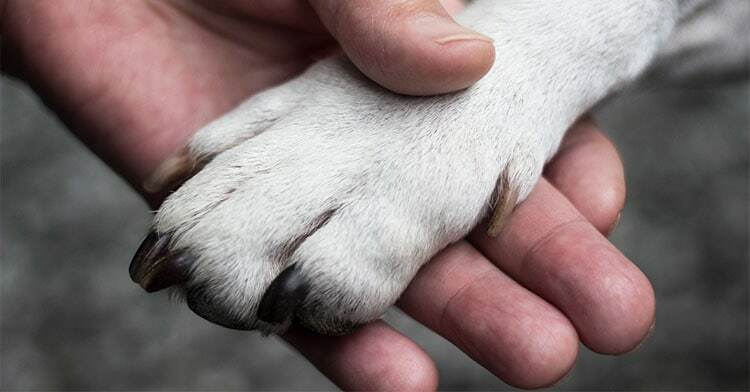 If it is thick in diameter she will only chew around it not through it, but other than that these are great! My Morkie, Roxie, is a very fussy eater. She was never food driven so training was difficult. I could never find a treat she liked or one that didn’t bother her stomach. These Beefy Woof Stix are perfect. I sliver them as small treats and hide them in her puzzle toys for fun. Grind them in the food processor and sprinkle on her food to entice her to eat. She cries at the treat cupboard a couple of times a day to get her fix of Woof Stix! The best part is that they don’t bother her tummy! 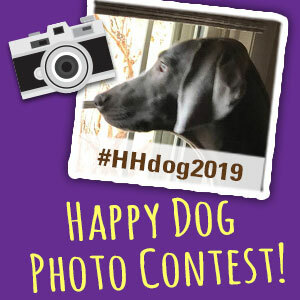 Great treat!